She turned her back on the girl she was. He'll show her the woman she was meant to be. After ten years pursuing a prestigious career in New York, Pip Martin has returned to the Yorke Peninsula to farewell her dying grandmother. She doesn't intend to linger - there are too many memories in the small country town and not all of them will stay in the past. Like Luke Trenorden, her childhood sweetheart. A man Pip had promised her heart to, until tragedy stole Pip's family away, and a terrible lie tore both their lives apart. 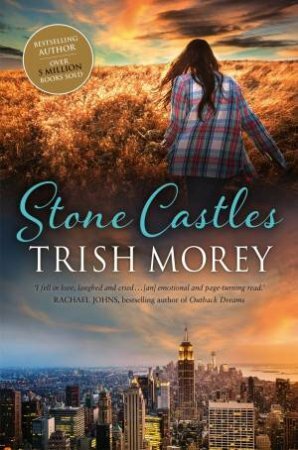 When a long-kept secret is revealed, Pip is free to go back to the life she thought she wanted... unless Luke can break down the stone castle Pip has built around her heart.